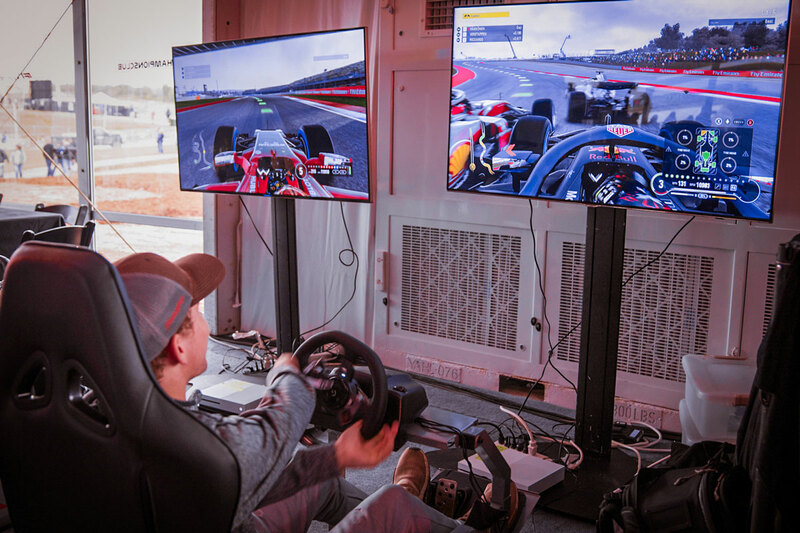 F1 Experiences, the Official Experience, Hospitality & Travel Programme of Formula 1, works closely with Circuit of The Americas Experiences at the United States Grand Prix to activate and operate the Champions Club. 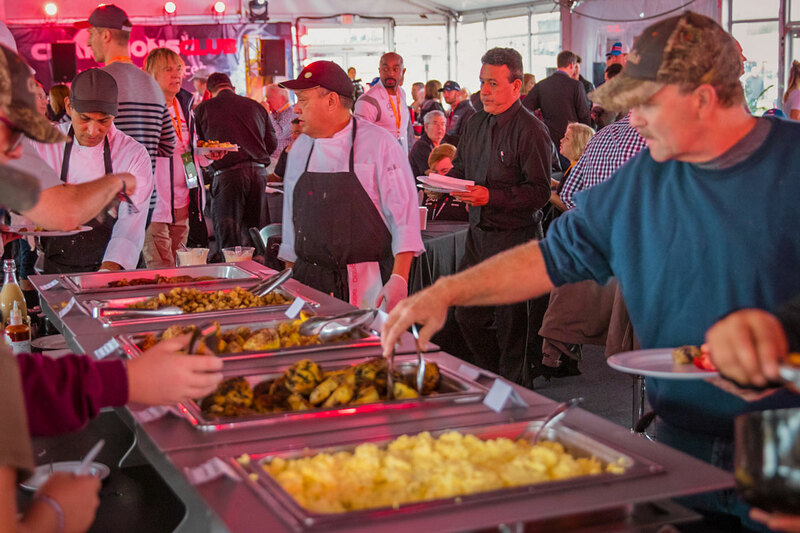 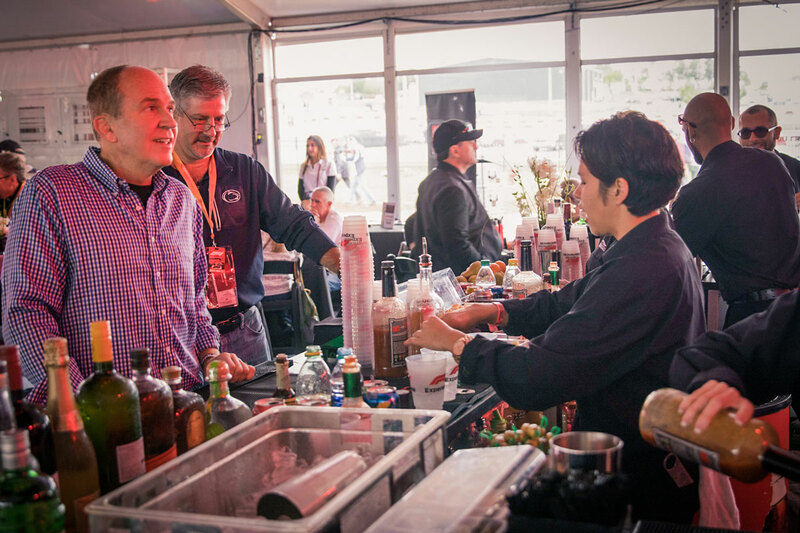 Upgrade your Circuit of The Americas access to include Champions Club Hospitality. 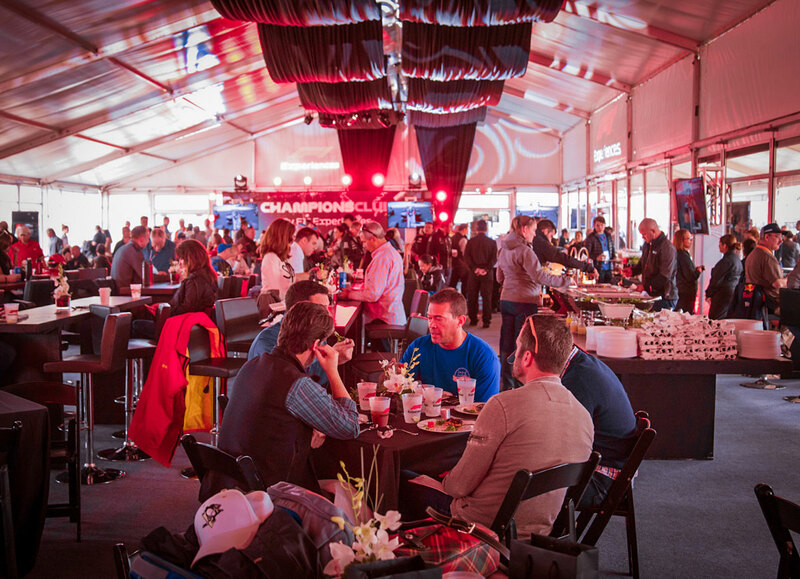 The Champions Club will host a variety of events during the F1 weekend in Austin. 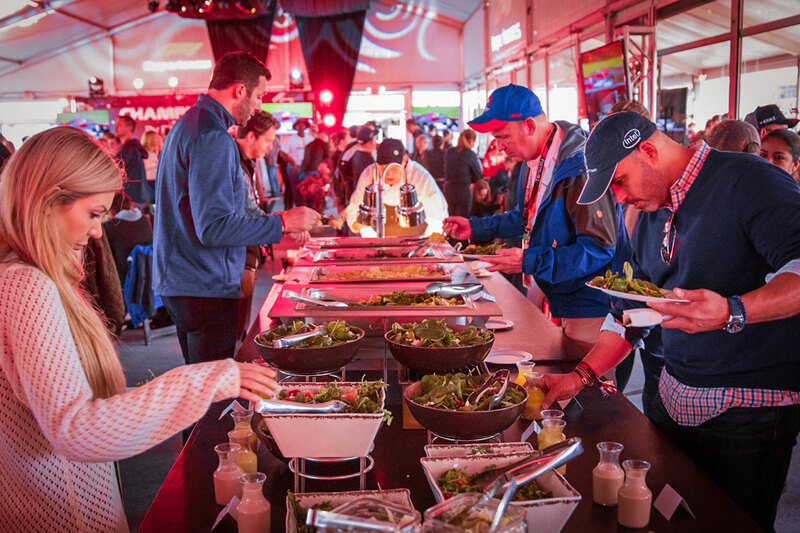 It offers a sanctuary from the elements and the crowds, and the luxury of a private dining area. 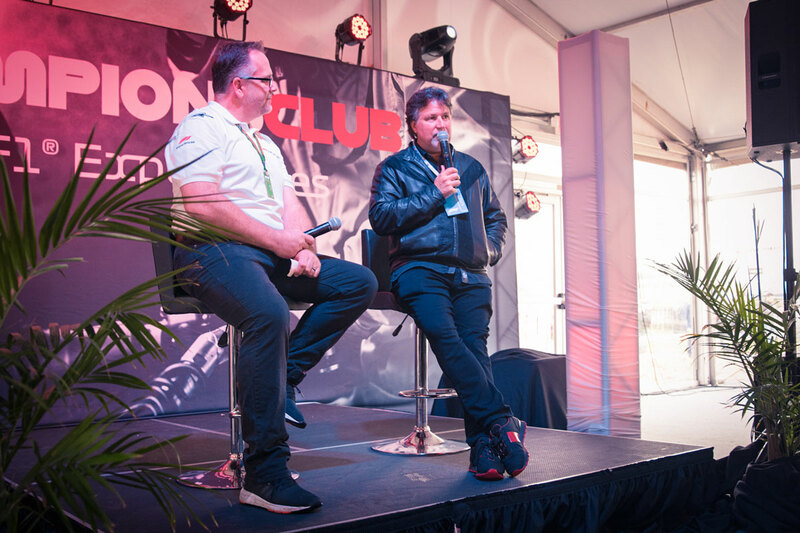 *F1 Experiences Champions Club Hospitality does not include a race ticket. 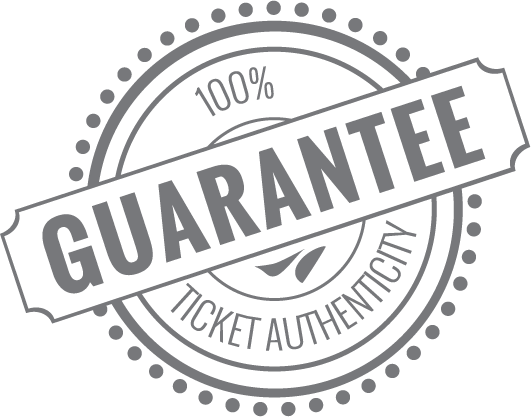 A race ticket or official ticket package must be purchased to gain access to the event and Champions Club hospitality.